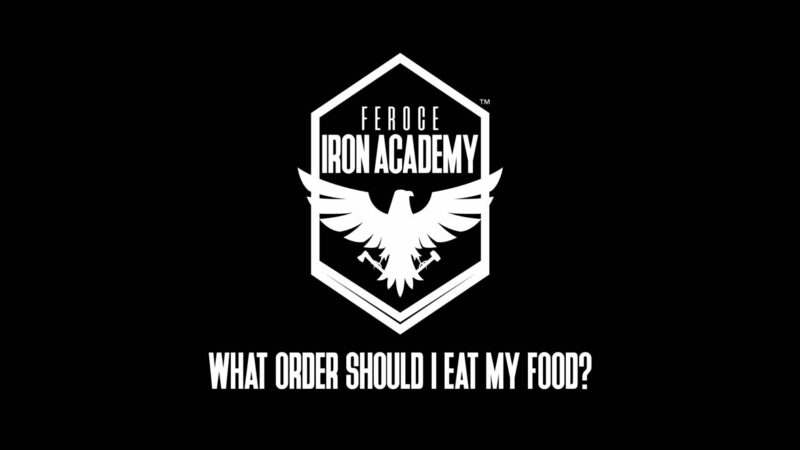 WHAT ORDER SHOULD I EAT MY FOOD? 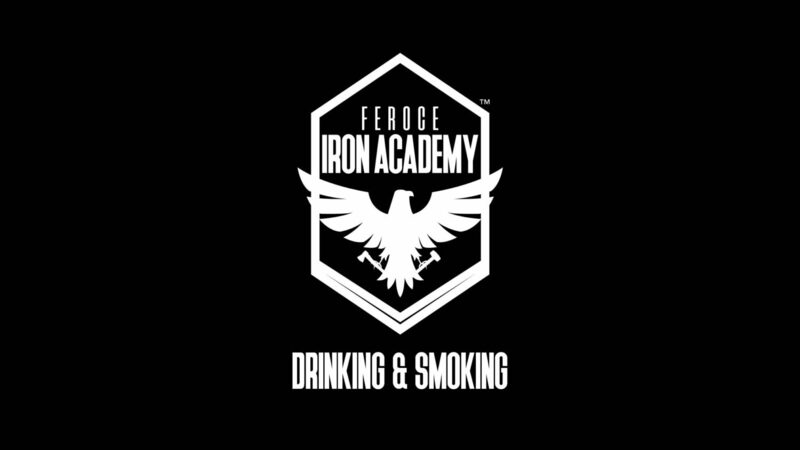 https://feroceironacademy.com/wp-content/uploads/2017/03/what-order.jpg 1080 1920 Feroce Iron Academy https://feroceironacademy.com/wp-content/uploads/2016/09/site-logo2.png Feroce Iron Academy2017-03-16 11:18:122017-03-16 11:22:20WHAT ORDER SHOULD I EAT MY FOOD? 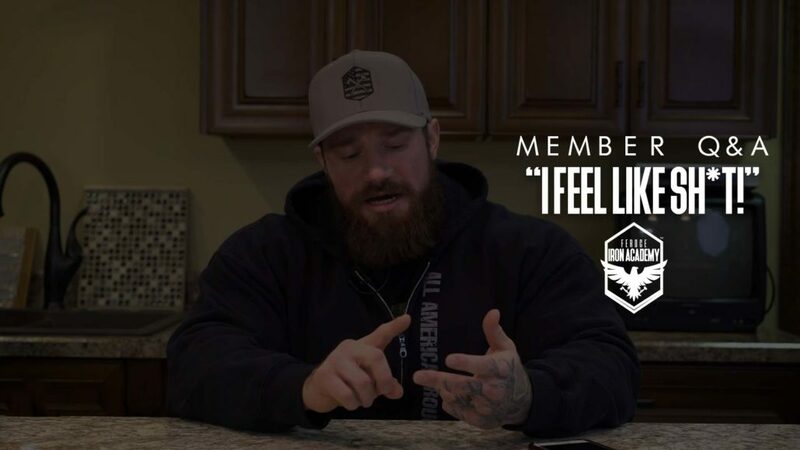 HOW DO I MAKE MY VEINS POP? 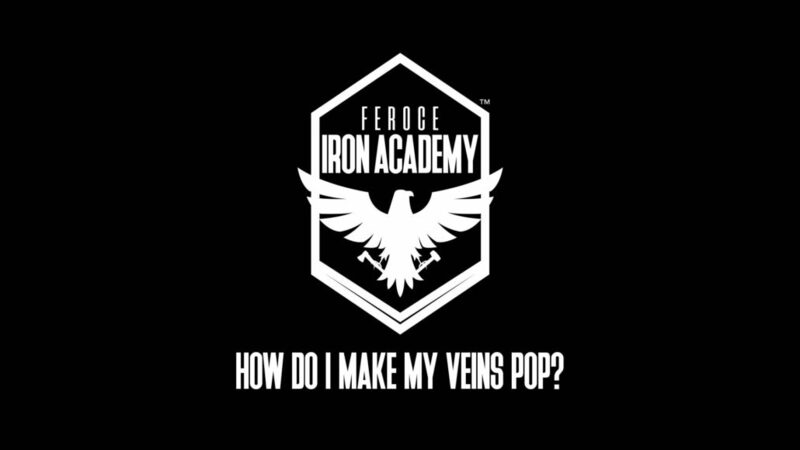 https://feroceironacademy.com/wp-content/uploads/2017/03/veins-pop.jpg 1080 1920 Feroce Iron Academy https://feroceironacademy.com/wp-content/uploads/2016/09/site-logo2.png Feroce Iron Academy2017-03-16 11:06:542017-03-16 11:22:20HOW DO I MAKE MY VEINS POP? 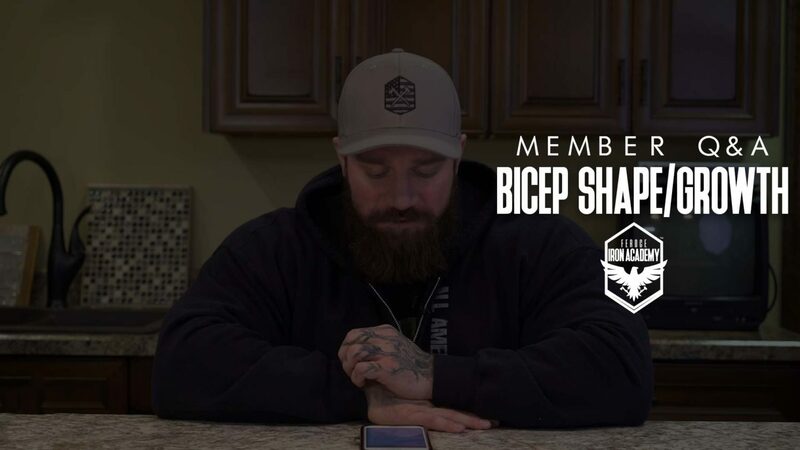 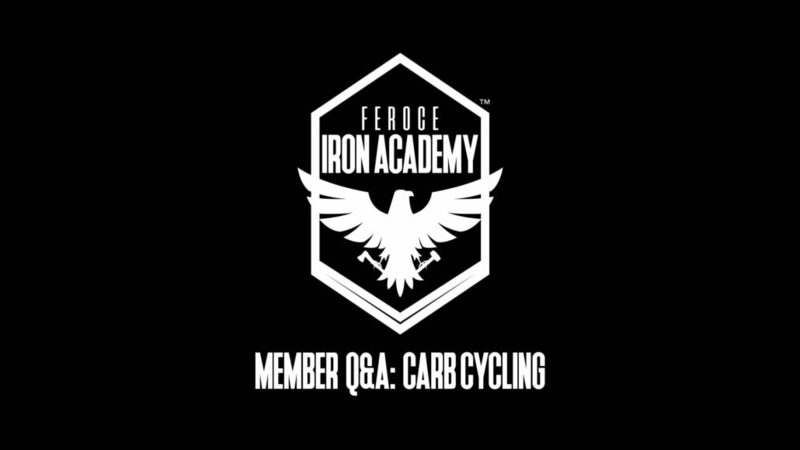 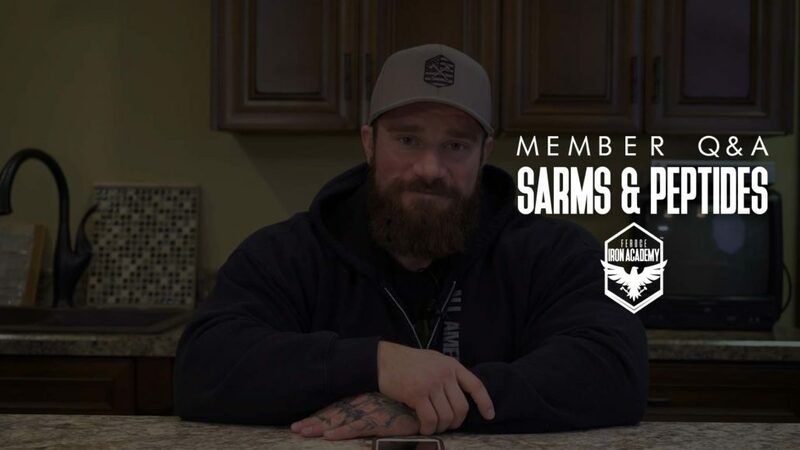 https://feroceironacademy.com/wp-content/uploads/2017/01/member-qa-feel-like.jpg 1080 1920 Feroce Iron Academy https://feroceironacademy.com/wp-content/uploads/2016/09/site-logo2.png Feroce Iron Academy2017-01-24 08:50:282017-01-24 08:50:28MEMBER Q&A: " I FEEL LIKE SH*T!"